Matty Menck has been part of the international electronic music scene since the early 1990’s. As a producer and DJ he was one of the guys responsible for establishing House Music in Germany. While he was a young graduated audio engineer, he spent many sleepless nights in the recording studio and in the legendary Kontor Club where he was the main resident DJ. His first Gold & PlatinumRecord status he achieved with Brooklyn Bounce, one of Menck’s early projects in the 90’s. In later years, as his musical career developed and inspired by his many international DJ gigs, Matty has moved away from the commercial influenced HandsUp style and has gone back to his roots, which lie unmistakably in the House Music. Matty’s productions and DJ sets authentically capture his musical history and stand out both musically and technically. 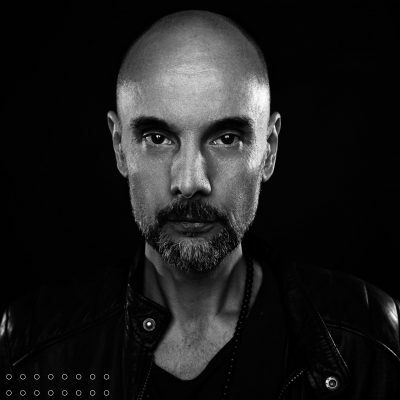 For more then 13 years, Menck is the main resident DJ at one of Germany’s most rated and international highly respected house-club HALO in Hamburg and therefore responsible for the international high profile DJ-bookings.